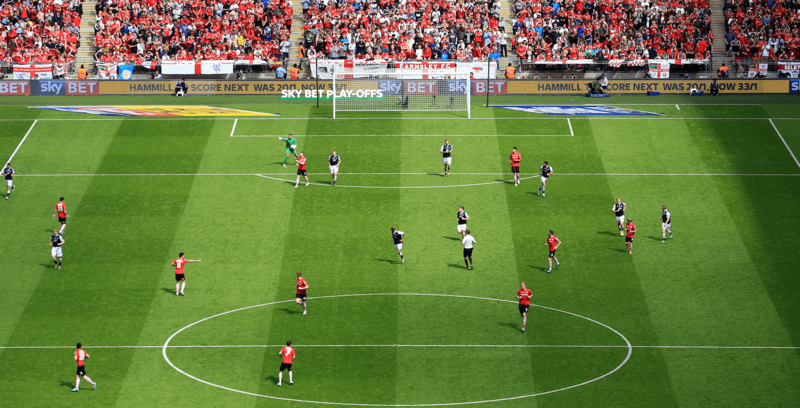 In just nine months, we built a digital platform to support all 58 English Football League clubs at once. 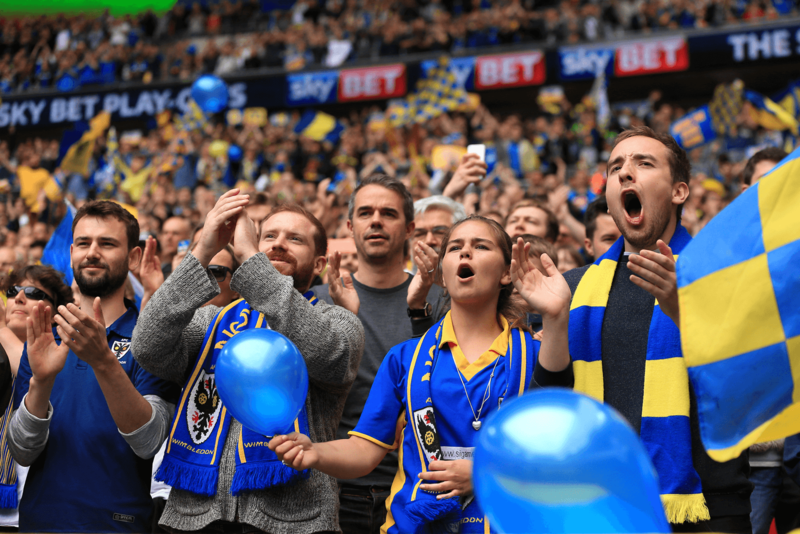 In 2016, we were chosen from a pitch list of 175 agencies for a seven-year partnership with the EFL. First up: a completely new digital platform for EFL clubs to build, manage and optimise their own websites. 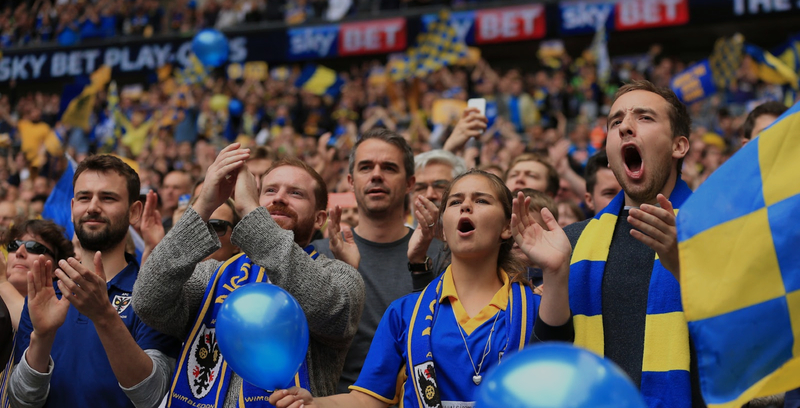 Working closely with the EFL team, we created a flexible framework and toolkit that allows every club to build its ideal site, optimised to serve fans, the club and the EFL alike. We trained 183 people from 58 clubs in the new platform. Then worked with each club to help them create their own sites, integrating third-party content such as advertising and SkyBet widgets. Over just four launch days, 58 unique club sites went live. 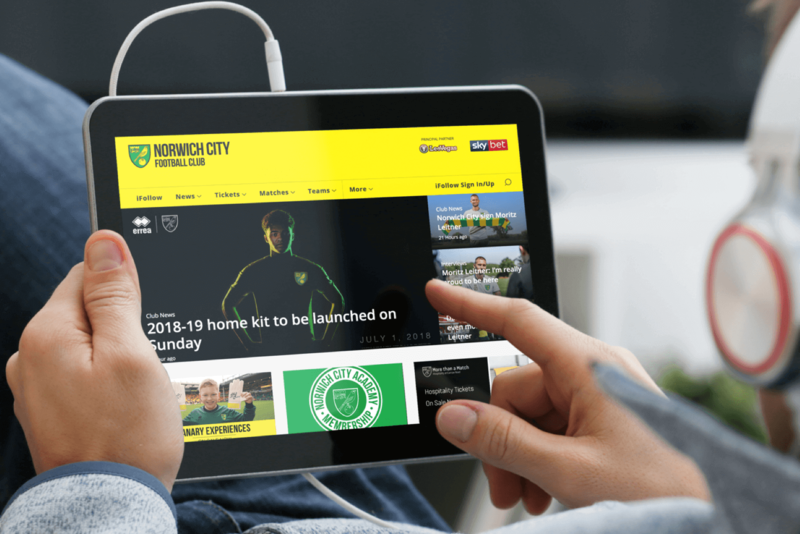 The launch far exceeded desired site visits and new subscribers, and is now an additional engine of revenue for EFL and associated clubs.